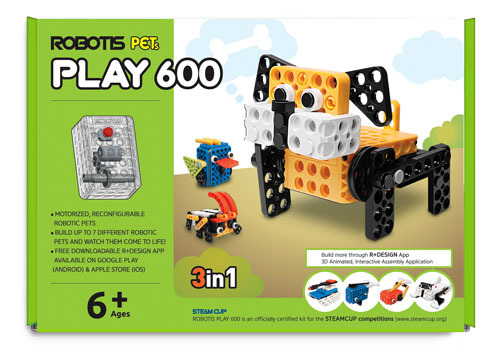 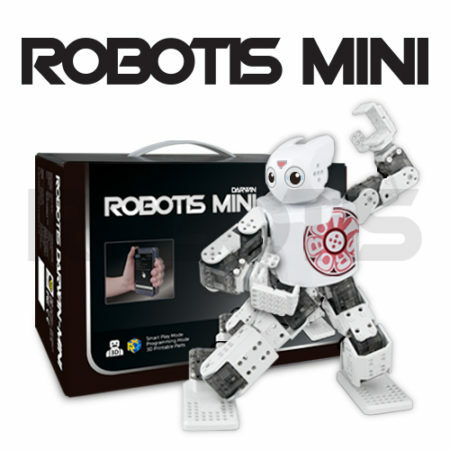 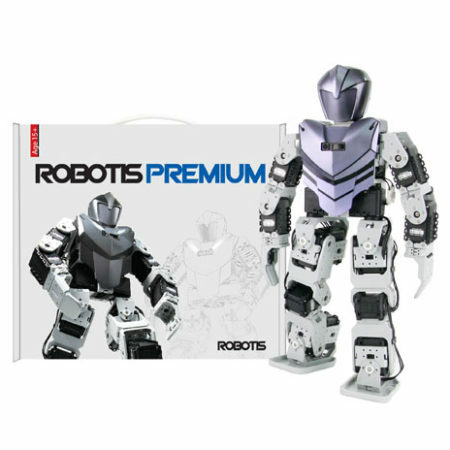 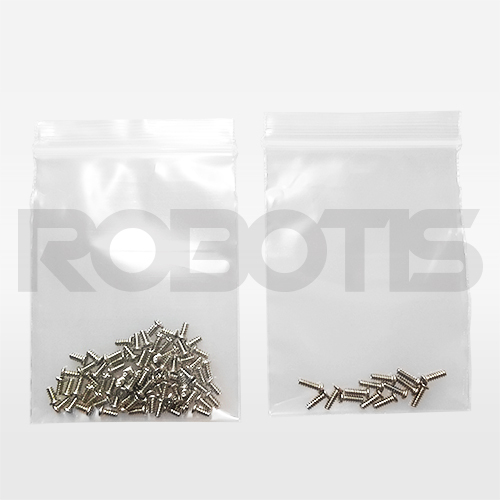 Screw set exclusive for ROBOTIS MINI. 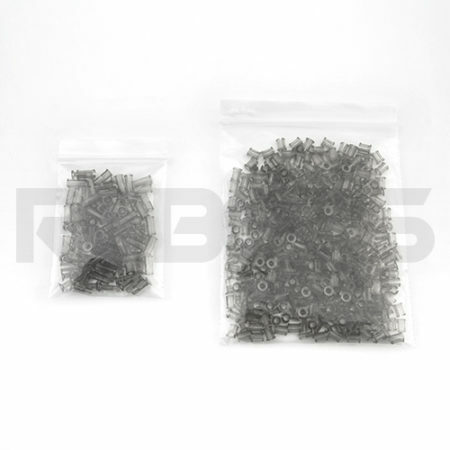 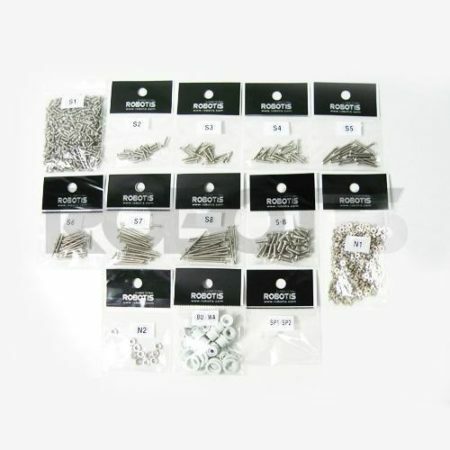 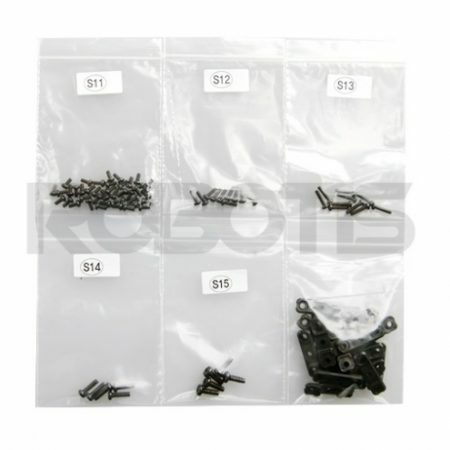 Screws used for assembling ROBOTIS MINI parts. 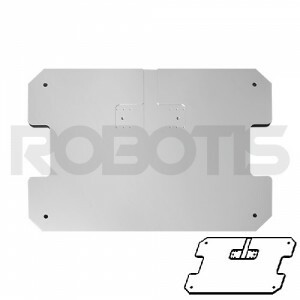 Useful when using custom 3D printed parts to assemble the ROBOTIS MINI. 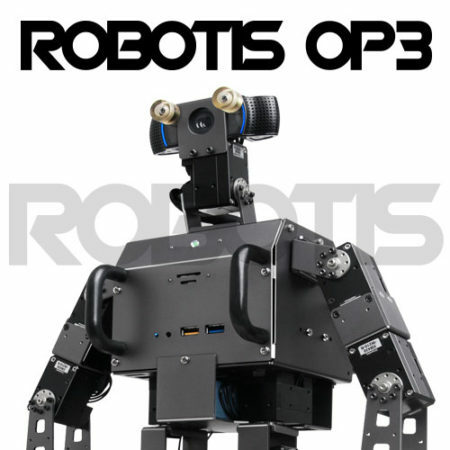 Compatible with ROBOTIS-MINI and DYNAMIXEL XL-320.